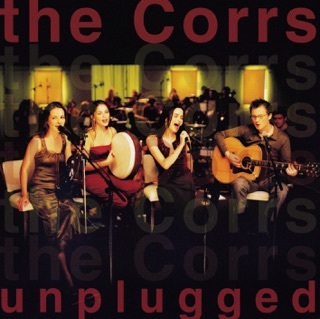 Next to their "Home" album, this is the best album by The Corrs, in my opinion. Strong vocals, melodies and harmonies permeate this collection of songs, that have just the right mix of modern pop and homegrown Irish influences. It's a beautifully authentic album that doesn't distract with bells and whistles--it just serves up full bodied melodies by 4 talented musicians. 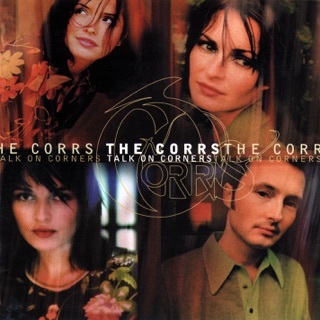 First off I grew up on The Corrs but didn't know who they were until I became an adult. Some things for me that make this Irish band stand out is that they are siblings, they have wonderful musicianship and each play an instrument, and they have great taste in music. To me they blend the perfect amount of pop with the perfect amount of rock and that alone makes for a uniquely beautiful sound. 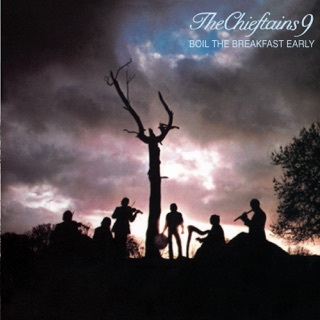 Plus, on top of that they add their native Celtic flair, which I love because I love Celtic music. 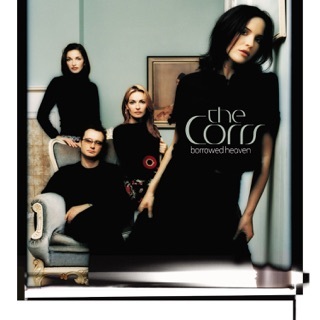 Because of that, The Corrs are my favorite band, ever. I also enjoy their beautiful lyrics and appreciate how they keep them family friendly for everyone to enjoy. Forgiven Not Forgotten is a beautiful example of raw pop/rock mixed with accents of Celtic ambiance. 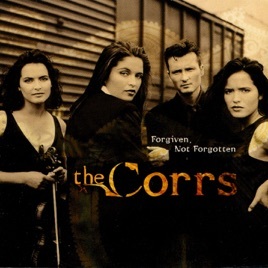 With Jim's production skills, as well as his talent in piano and guitar and occasional lended vocals, Sharon's hauntingly beautiful violin and lended vocals, Caroline's drums skills and festive bodhran as well as her lended vocals and Andrea's pretty tin whistle and gorgeous lead vocals, Forgiven Not Forgotten is a solid album. There are 6 total instrumental tracks which are either fun or pretty. That leaves 9 vocal tracks that are very good. 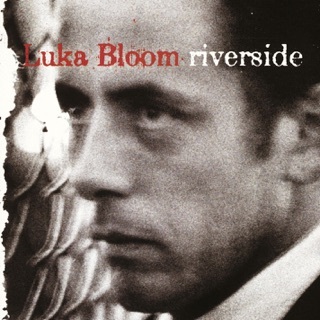 While I love the whole album, stand out tracks for me are: Forgiven Not Forgotten, Heaven Knows, Runaway, Toss The Feathers, Love To Love You and Closer. 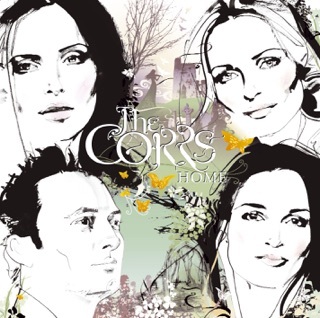 I would highly recommend this album to anyone who loves The Corrs or beautiful music. Go listen to all of their albums, you will be pleased.